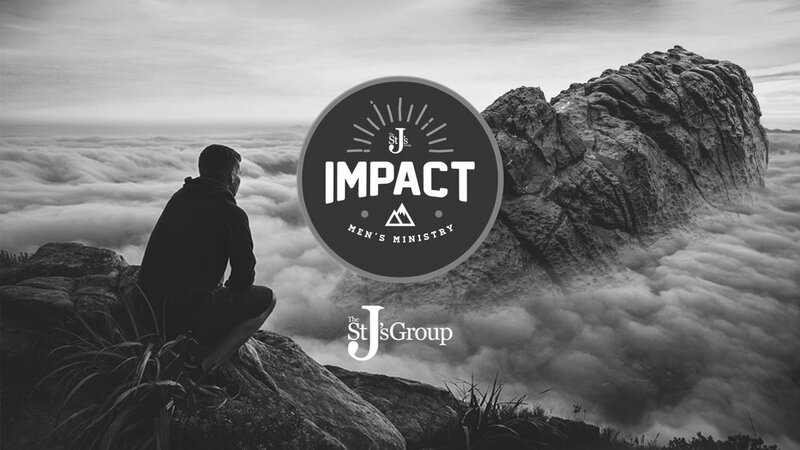 Impact is the men's ministry here at the St J’s Group. We usually meet on the the THIRD WEEK of every month (the first week of the month is the first Tuesday of the month; e.g if the first of the month falls on a Wednesday, then the first week of the month to us would be the following week). This year we will continue our monthly meetings in The Prince of Wales pub (top of Dunkerton Hill), Peasedown St John from 7.45pm where we will be lead in a discussion on a range of discipleship issues in conjunction with the sermon series.